After a little over two years of speculation and rumors, the Colorado Avalanche finally met their match and have traded star forward and former third-overall draft pick Matt Duchene to the Ottawa Senators. The news that Duchene had finally been traded struck the hockey world on Nov. 5. However, coming as a shock to most of the NHL world, the trade was confirmed and accepted during a game against the New York Islanders in Brooklyn. Duchene, following his now former teammate Blake Comeau off the ice after he had taken a puck to the face, never returned to the game, and for the longest time, no one knew why he left. 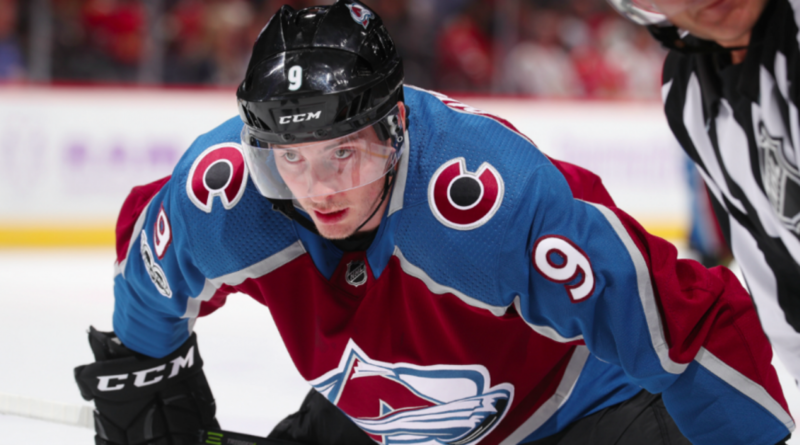 The Duchene trade rumors have been lingering in the air for a little over two years now, as Duchene was unhappy with the way the team was performing, and the Avalanche needed to make a big move. Following last year’s disastrous season, Duchene said, “It was around the time I saw the writing on the wall in terms of the future of that franchise, in terms of the rest of my contract.” Clarifying, he said, “We had a horrific year last year, and I could see a rebuild coming. It was something I’ve been a part of, multiple times, and I just couldn’t do it.” Duchene, whose favorite childhood team was the Avalanche, was selected third overall in the 2009 NHL Entry Draft by the Avalanche and played 9 seasons with the team. 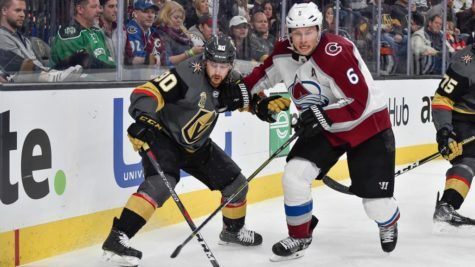 The three-way trade with the Senators and Predators saw the Avalanche take home a huge return for the 26-year old centerman. 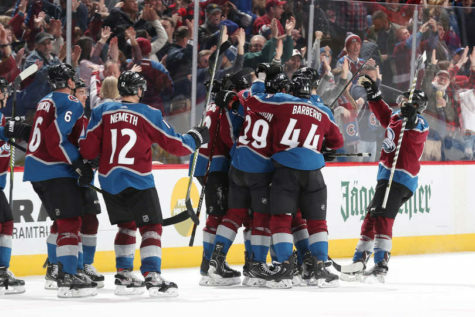 The Avalanche received 2018 first round pick, a 2019 third round pick, forward Shane Bowers, and goaltender Andrew Hammond from the Ottawa Senators, and a 2018 second round pick, defenseman Samuel Girard, and forward Vladislav Kamenev from the Nashville Predators. The Predators also received centerman Kyle Turris from the Senators in this deal. Four players and three draft picks was much more than most Avalanche fans expected to receive for Duchene. 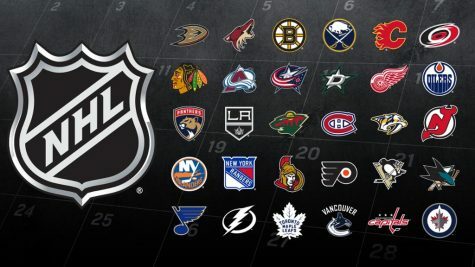 The Colorado Avalanche and the Ottawa Senators are set to play two games in Stockholm, Sweden on Nov. 10 and Nov. 11 as part of the NHL’s Global Series. With the trade taking place, the drama has heightened, as Duchene will face off against his former team in the next coming days. Following the 2016-17 season, it was rumored that Duchene would not be attending camp as he had not been traded before the new season started. 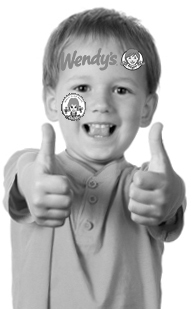 To some surprise, Duchene attended camp and went through all the required processes. 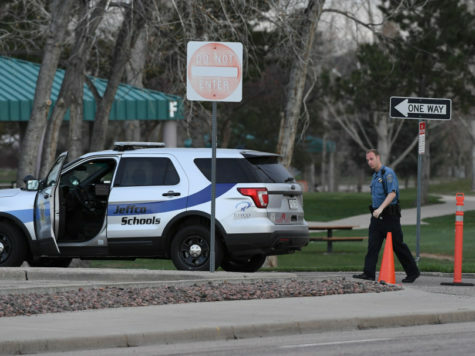 However, Duchene seemed to be there physically and not mentally. “I’m here to honor my contract, I’m here for my teammates, and I’m here for the fans,” said a media-swarmed Duchene when arriving to training camp in early September. “I’m in good physical condition and I’m ready to begin this season no matter what logo I’m wearing on my chest.” Duchene then sent the media away, stating that he wouldn’t be taking any more questions on the subject. Avalanche general manager Joe Sakic was critiqued a lot in the offseason about this Duchene situation. 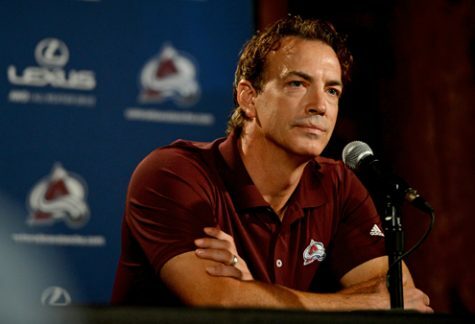 Sakic was offered many different deals that seemed sufficient, but he turned them all down. Sakic explained that he was waiting for “the right deal” to hit his desk before dealing the superstar centerman. In some of my previous articles, I too have criticized Sakic on the way he’s been running the team, saying he either hasn’t made enough deals or hasn’t made good enough deals. I have to give Sakic some credit on waiting this one out and actually getting a sufficient return for Duchene. The Avalanche and Senators both go into Sweden with their newly acquired assets and look to prove that the deal worked for their respective franchises. 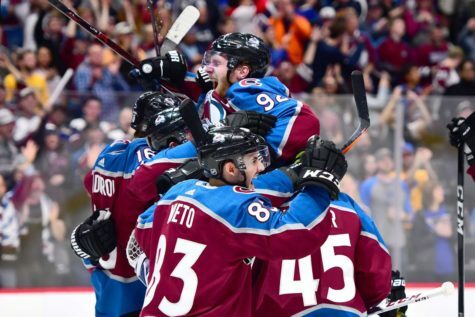 From a fellow Avalanche fan and lover of Matt Duchene, I’d like to wish him the best of luck with the Senators and the most amount of success possible. From the second he was drafted, Duchene showed nothing but respect towards the organization and had so much class. 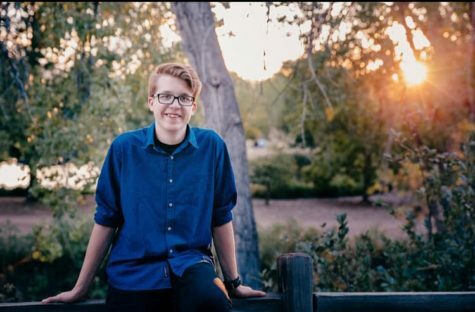 I sincerely thank him for all the memories he brought to the Avalanche family.